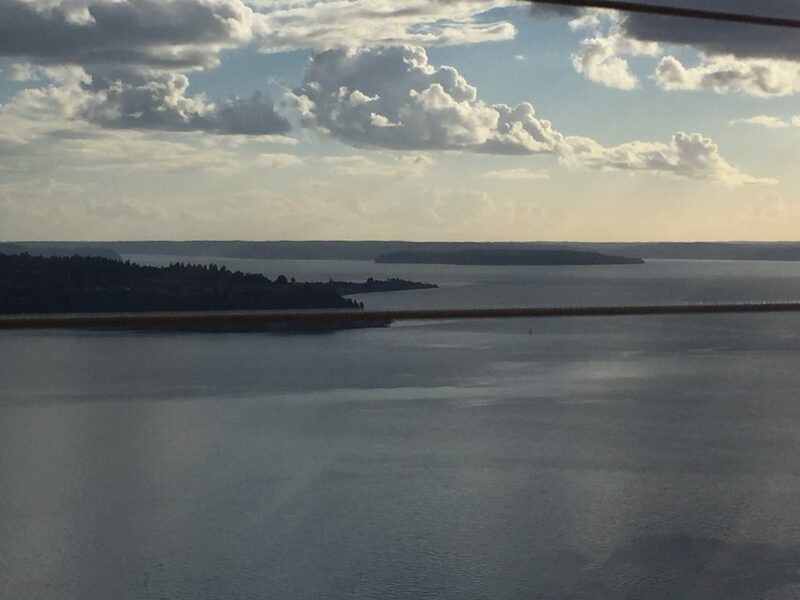 View of the Puget Sound from the top of the Seattle Space Needle. Last month I had the privilege of visiting Seattle – and incredibly, of seeing the city under consistently sunny skies. Since moving to the Washington, DC area twelve years ago, I’ve become accustomed to seeing tourists. Rarely do I have the novelty of being a tourist myself! Seattle reminded me of what it is like to see a place for the first time, for every experience in that place to be your first, and for the wonderful mix of curiosity and bewilderment and surprise that being a “tourist” can offer. My favorite moment in Seattle was taking the ferry to Bainbridge Island, just over the Puget Sound. While there I rented a bike from Classic Cycle and had an exhilarating afternoon pedaling around the island. You can read more about Seattle – and its amazing food – on my guest post “Seattle: Travel and the Beginner’s Mind” at World Travelers Today. You don't have to go it alone. Get tips and resources for writers and inspiration for living the creative life, delivered to your inbox monthly. For free.